Representing a novel concept of supporting and promoting cross-cultural diversity, in terms of tradition, food, and dialogues. 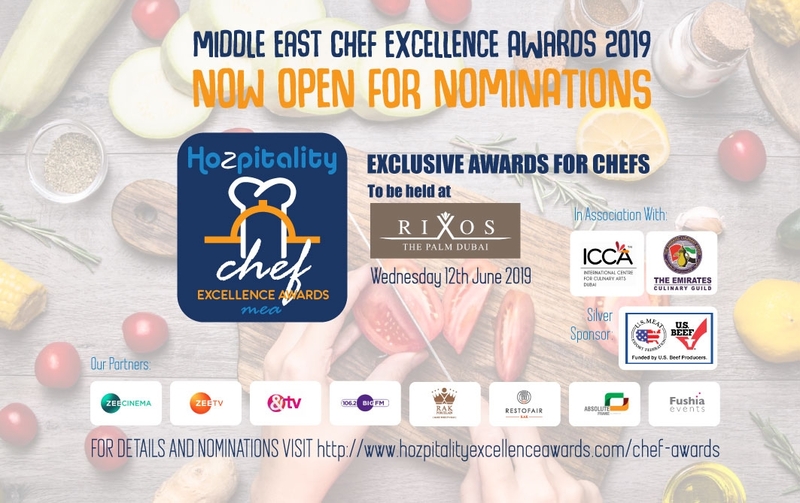 After 4 consecutive and successful Award ceremonies in Middle East and Africa, Hozpitality group is pleased to announce the 2nd “Hozpitality Chef Excellence Awards” on 12th June, 2019 at the luxurious Rixos Premium Dubai . 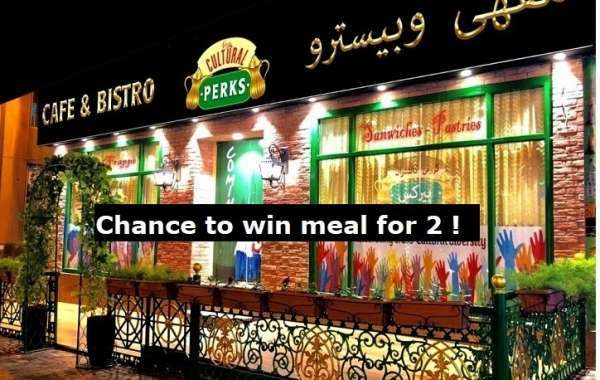 We have partnered with Emirates Culinary Guild for this prestigious Award night for Young Chefs. 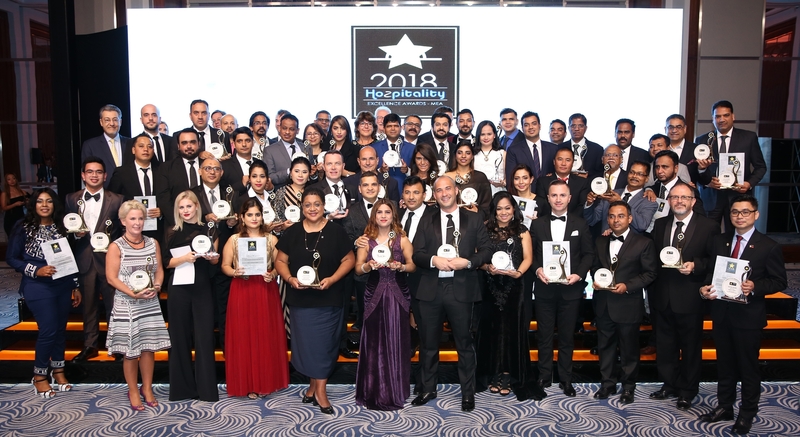 We would like to thank you for being a part of the 4th Middle East Hospitality Excellence Awards at Hilton Dubai Al Habtoor City. After 8 months of extensive preparation, hard work and online voting (over 185,000 votes) all nominees were winners and champions ! 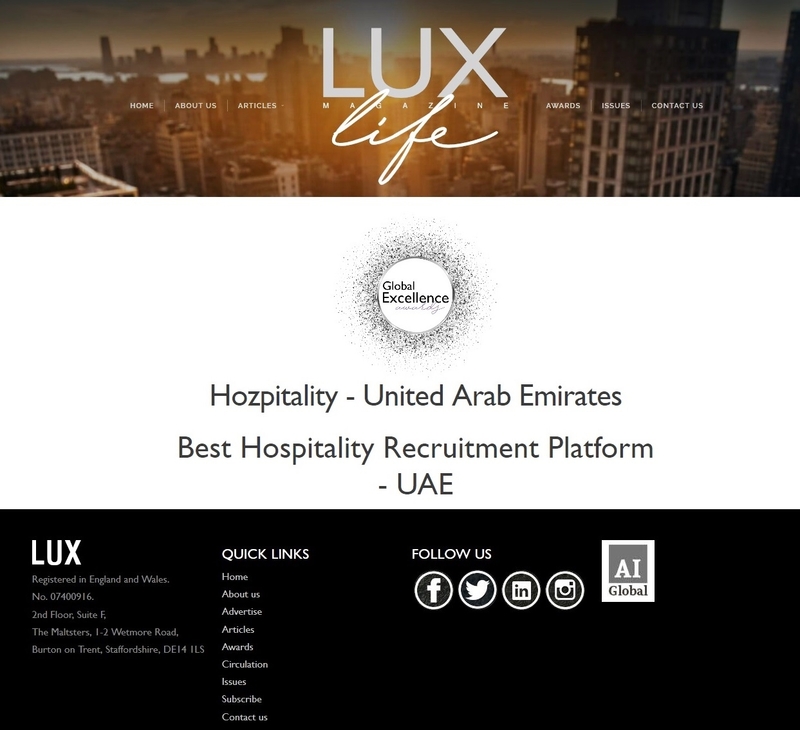 The details of all the Award winners has been uploaded on our website at http://www.hozpitalityexcellen....ceawards.com/winners . 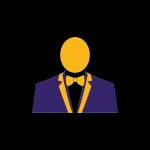 We look forward to growing the awards to a different level next year together.